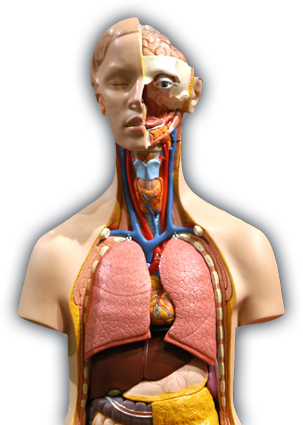 mnemonic recordings you can memorize anatomy in no time at all. 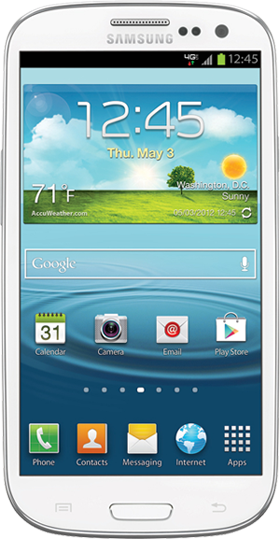 including phones, tablets, desktop PCs and even your stereo. essential or deluxe package. You'll be memorizing in no time. 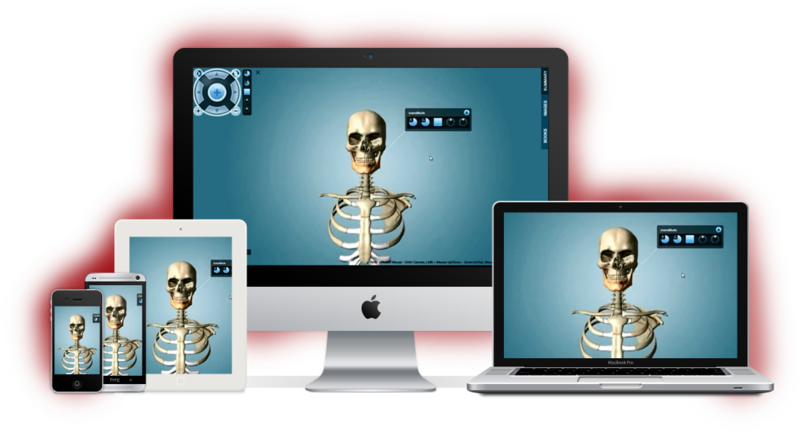 Anatomonics is available for immediate download. Within minutes of ordering you’ll receive access to our secure download area where you can grab all the entire system as well some exclusive bonus content. Our unique memorization system means you can learn at superior speed. 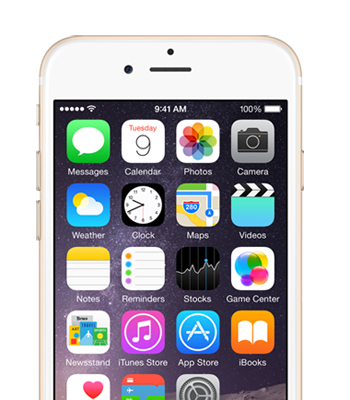 In fact, within just hours of using our system you can learn what would normally take weeks. It’s a proven memorization system that just works. 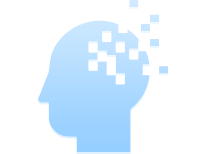 With over 250 high quality mnemonic recordings our system is truly one of a kind. 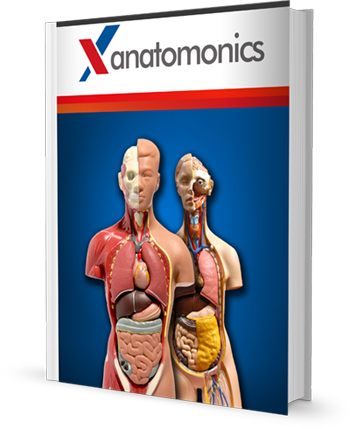 The recordings are in high quality mp3 format and divided into 7 modules covering all aspects of anatomy and physiology terms. 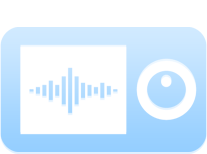 Our system is made up of hundreds of audio recordings in high quality mp3 format. 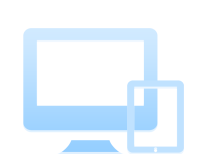 You can use the system across all of your devices including phones, tablets, desktop PCs and even your stereo. When I was studying medicine at UPENN I enrolled in the gross anatomy course there. It was a tough subject with lots to memorize and learn in what was a very short time period. I found it difficult to find time to study and it proved to be very time consuming. One day when I was on the subway I realised the best way to study would be with audio. In class we had been told about anatomy mnemonics so I grabbed an entire list of them. The mnemonics were a way to help learn faster by using a sentence or acronym to remember complex anatomy parts and terms. I decided to record the entire mnemonics system to audio (and have since hired professional voice over artists to rerecord them). 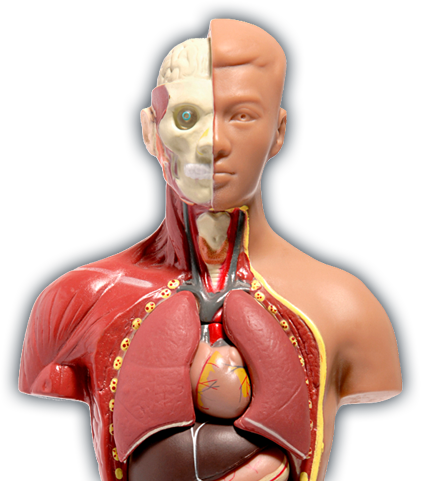 Altogether I came up with over 300 recordings for anatomy mnemonics that would help me to go on and memorize entire aspects of the human anatomy completely hands free. All of the anatomy mnemonics work by taking a complex term of anatomy and breaking that into a funny phrase that is related to it. For example, our mnemonic of the day is for the Cranial Bones. The mnemonic for these is shown in our mnemonic of the day to the right. After you’ve read it, listen our the first of our samples below to hear the audio. 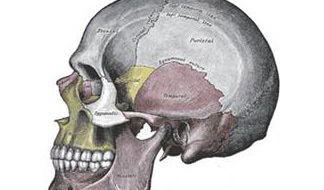 The cranial bones are the bones of the skull and they can be remembered with the mnemonic PEST OF 6. The 6 Reminds you there are 6 bones to remember. 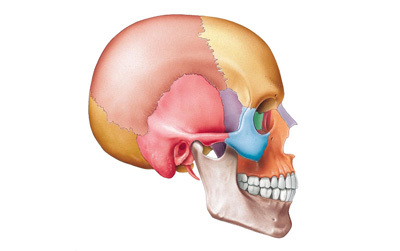 The Bones of the Cranium (Cranial Bones) can easily be recalled using the popular mnemonic PEST of 6. 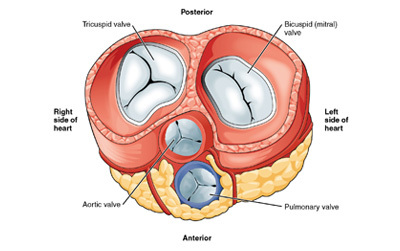 Remembering the Heart Valves Sequence is easy when you use the mnemonic Try Pulling My Aorta. 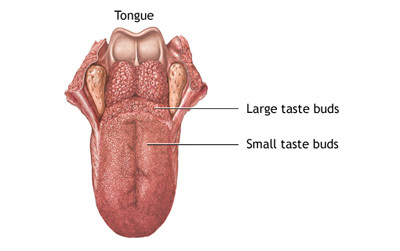 The Extrinsic Tongue Muscles can be easily recalled with the mnemonic Paris St Germain’s Hour. 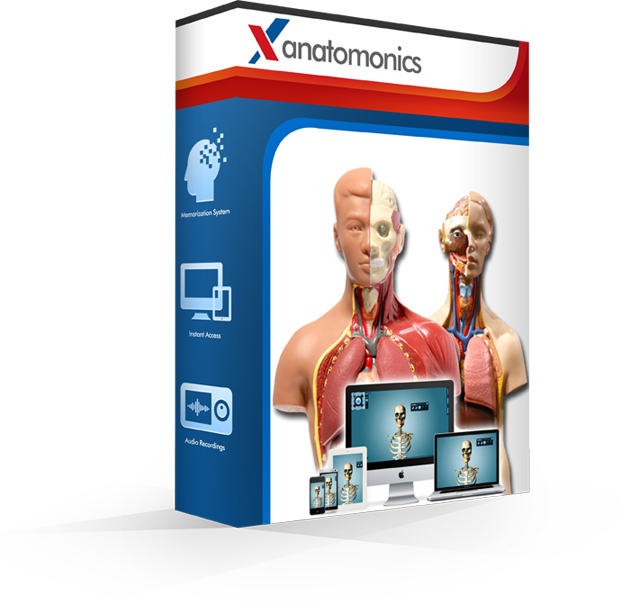 @Anatomonics The best tool around for any anatomy enthusiasts. A must have! @Anatomonics This tool makes every M.D. students’ life MUCH easier. Thanks! @Anatomonics I just started summer school and this product helped me a lot. @Anatomonics I now have an expert understanding of muscular anatomy thanks to you. @Anatomonics I think all MD students will get a real benefit out of this system. @Anatomonics This made studying for my gross anatomy class almost too easy.